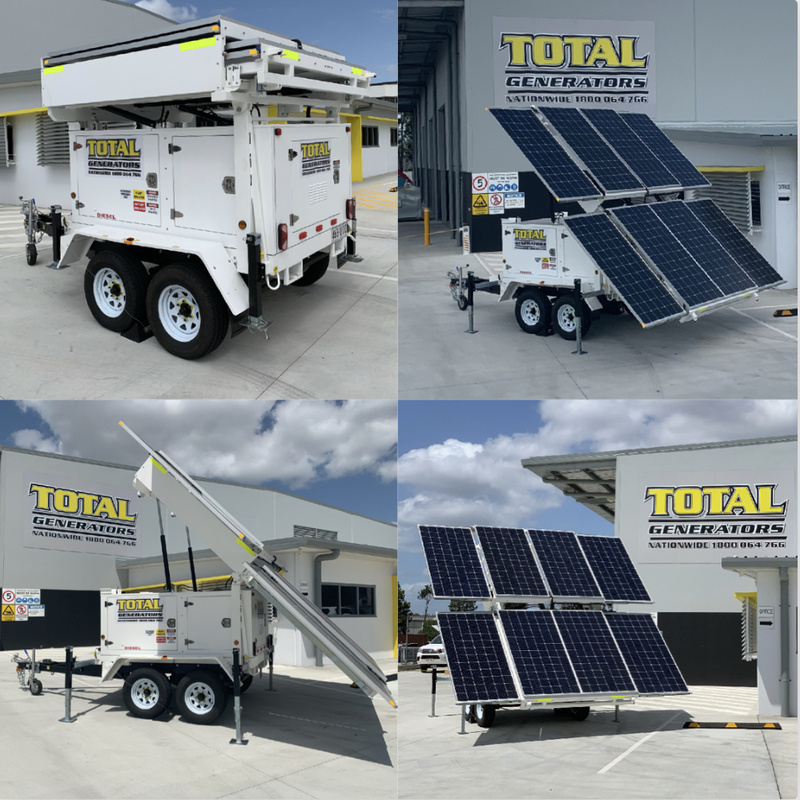 Total Generators takes delivery of our new Solar Hybrid Towable units! 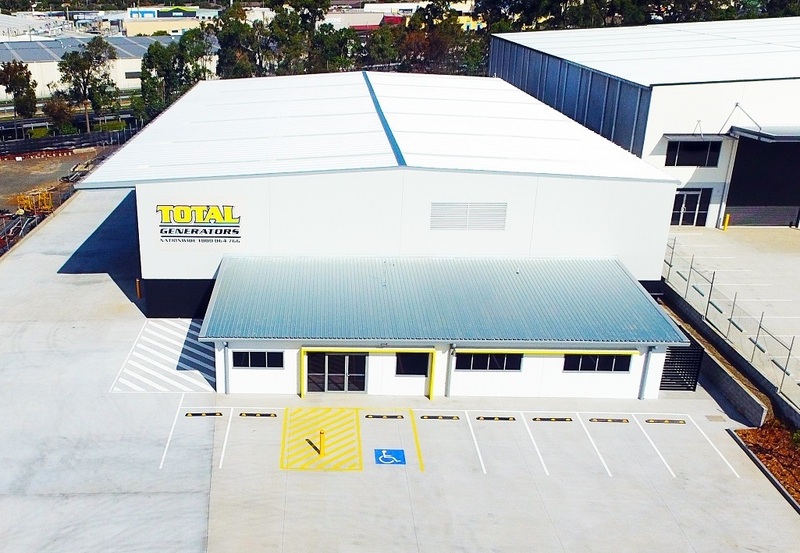 Total Generators Head Office Relocates! Contact Total Generators today for a free quote! Fill out the form to send us an online request or call us on (07) 3186 8623 for a rapid repsonse. For more information on our 10 - 75 kVA generators for hire, fill out the form or call us on (07) 3186 8623. For more information on our 100 kVA generators for hire, fill out the form or call us on (07) 3186 8623. For more information on our 150 kVA generators for hire, fill out the form or call us on (07) 3186 8623. For more information on our 200 kVA generators for hire, fill out the form or call us on (07) 3186 8623. For more information on our 250 kVA generators for hire, fill out the form or call us on (07) 3186 8623. For more information on our 350 kVA generators for hire, fill out the form or call us on (07) 3186 8623. For more information on our 500 kVA generators for hire, fill out the form or call us on (07) 3186 8623. For more information on our 800 kVA generators for hire, fill out the form or call us on (07) 3186 8623. For more information on our 1250 kVA generators for hire, fill out the form or call us on (07) 3186 8623.